2 Bedroom Flat For Sale in Liverpool for Asking Price £220,000. Entwistle Green are delighted to offer for sale this two bedroom apartment situated in the Sought after Waterloo Warehouse development in L3. This unique layout boasts a 1095 sqft, exposed brickwork and barrelled ceilings bringing charm and character throughout, as well as having the lounge with a Juliet balcony with spectacular and peaceful views overlooking Waterloo Dock. 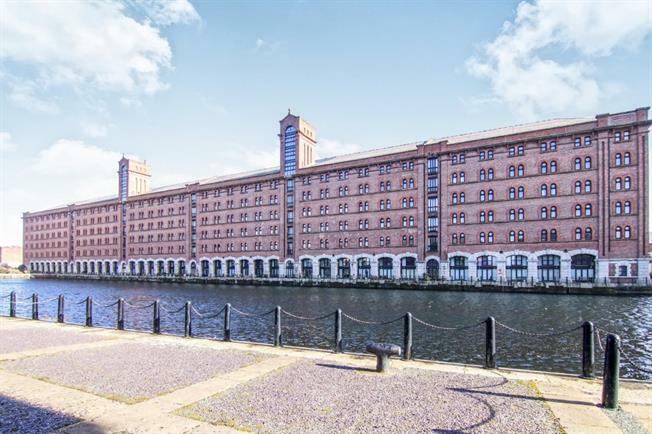 Situated in enviable location on Liverpool's historic docklands, between Waterloo Road and the East Waterloo Dock. The property is ideally located for the City Centre and its varied amenities, as well as providing easy access for major road and transport networks. The apartment briefly comprises entrance hall, stairs leading apartment, lounge/diner, separate kitchen, two generous sized bedrooms, en-suite and main bathroom. Additional benefits include secure fob entrances, manned gatehouse, allocated parking and visitor parking. 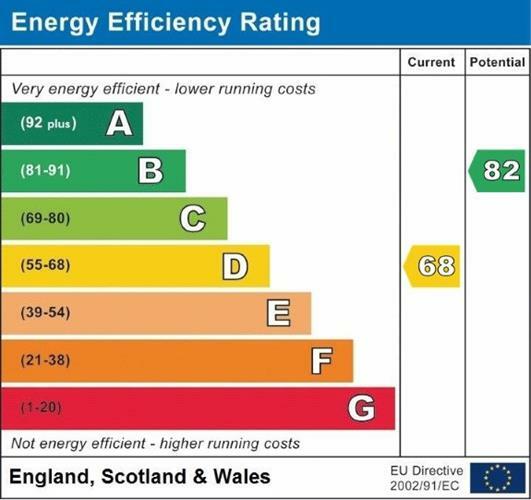 Current charges are as follows - service charge approx 1,927 and ground rent 114 per year.